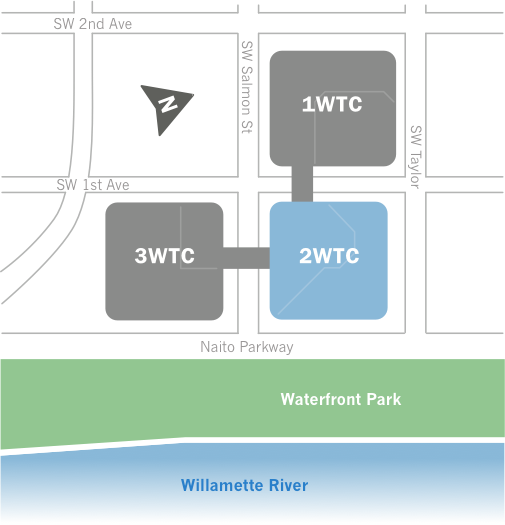 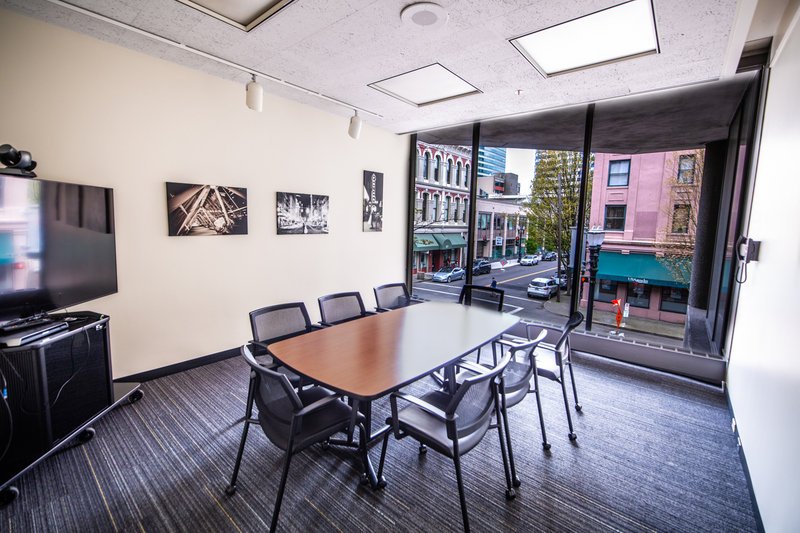 The Mezzanine 1 conference room is located on the Mezzanine Level of Building Two of The World Trade Center Portland. 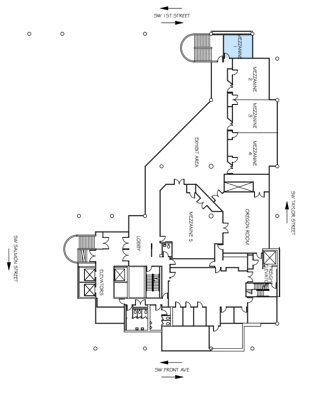 From the Plaza Level of Building Two, take the elevators or stairs up to the Mezzanine Level. 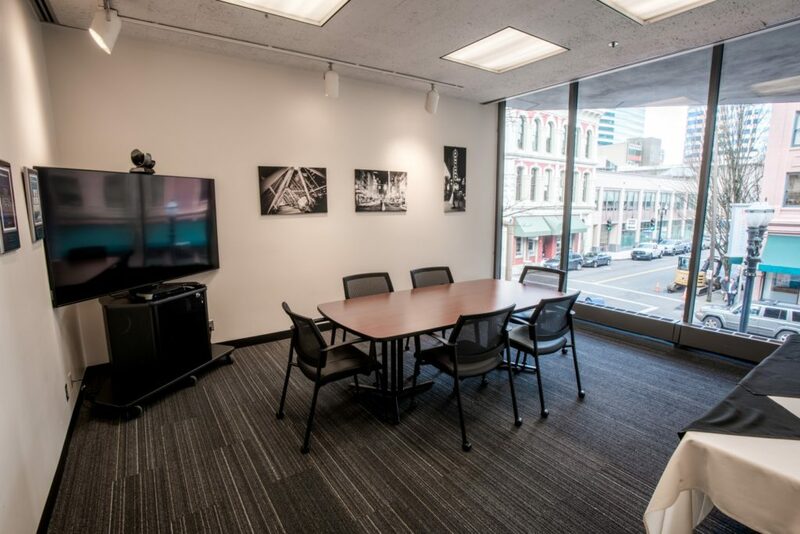 The smallest room at The World Trade Conference Center, Mezzanine 1, is the perfect space for your small breakout meeting or even interviews! The room has a wall full of windows which creates an airy feel in this smaller room.